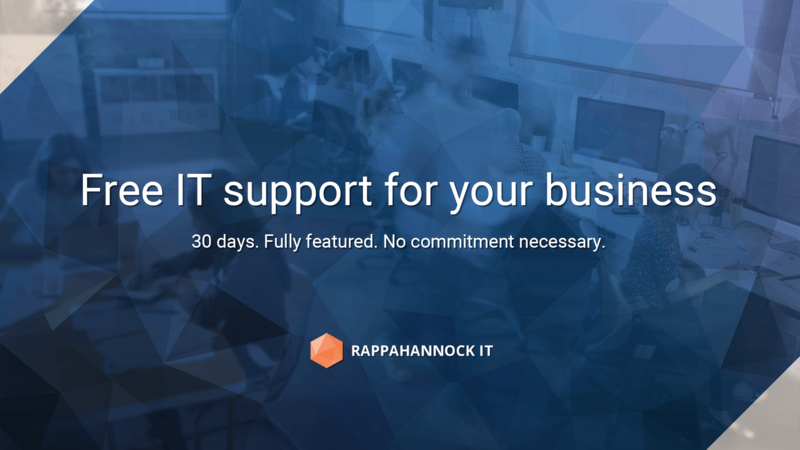 As 2018 comes to a close, we would like to kick off the new upcoming year with a promotion of our managed IT services for your business FREE of charge for 30 days. No commitment necessary! We're confident in our services when it comes to serving your business and its IT needs. Ready to get started? Give us a call today!